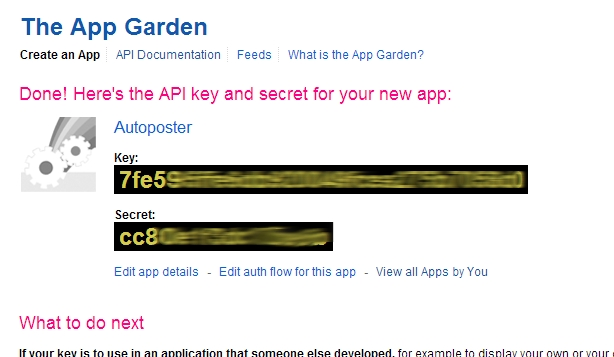 Flickr uses OAuth 1.0 for authentication and authorization. 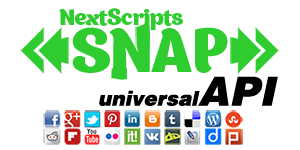 You need to setup Flickr Application, connect this application to your blog and authorize it. 1. 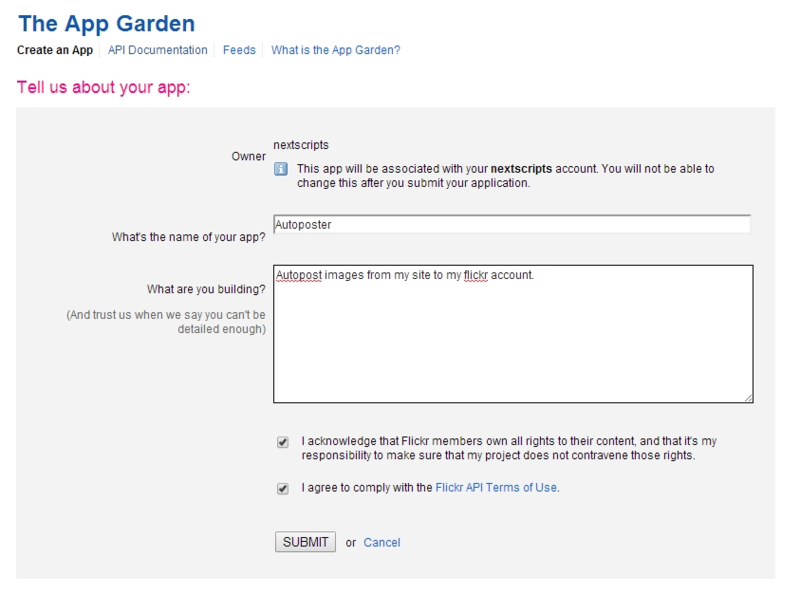 Create a Flickr app. 1. 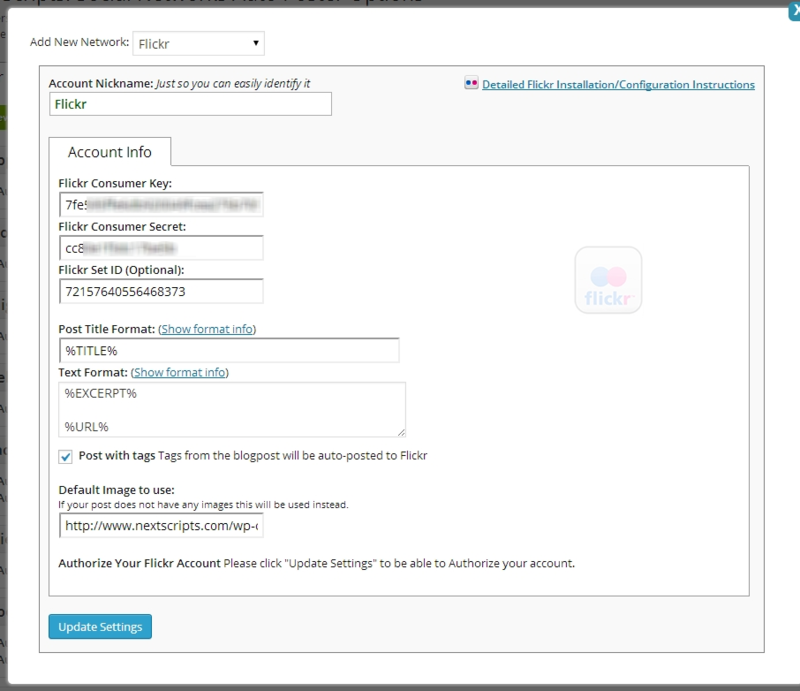 Login to your Flickr account. 3. Choose your app type. 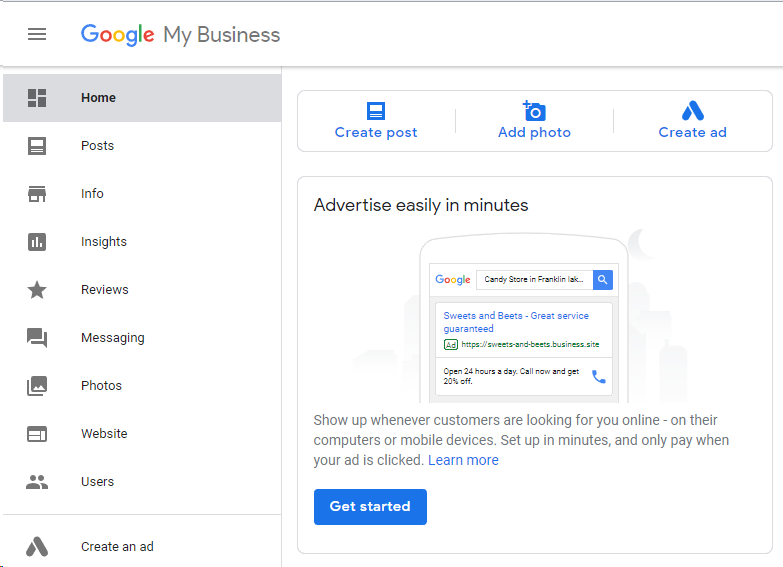 Selecting “Commercial” or “Non-Commercial” will make no technical difference. Most probably you need to choose “Non-Commercial”. 2. Connect Flickr to your WordPress. 2. 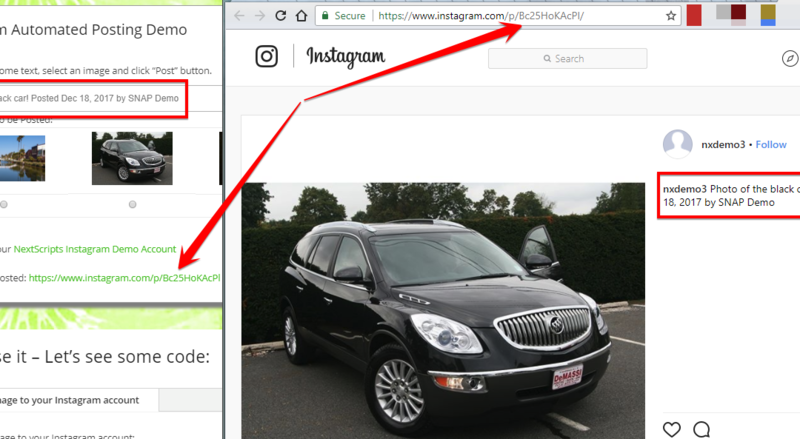 Click green “Add new account” button, select “Flickr” from the list. 3. Fill “Key” and “Secret” from step 4 above. 3. 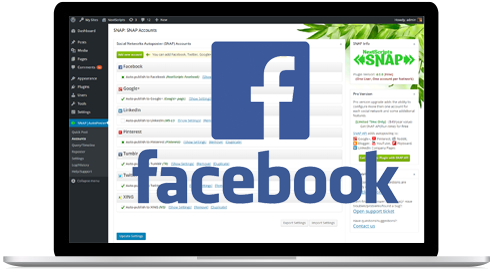 Authorize Flickr for your WordPress. 1. Click “Update Settings”. 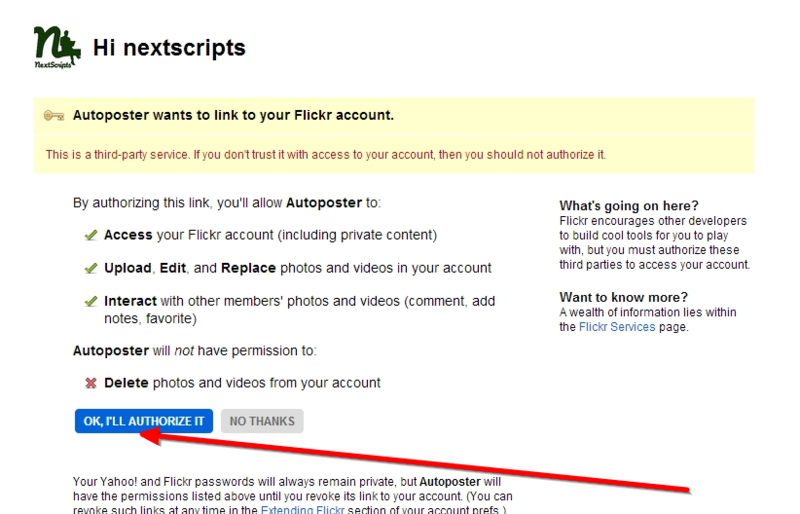 Notice new link “Authorize Your Flickr Account”. 2. 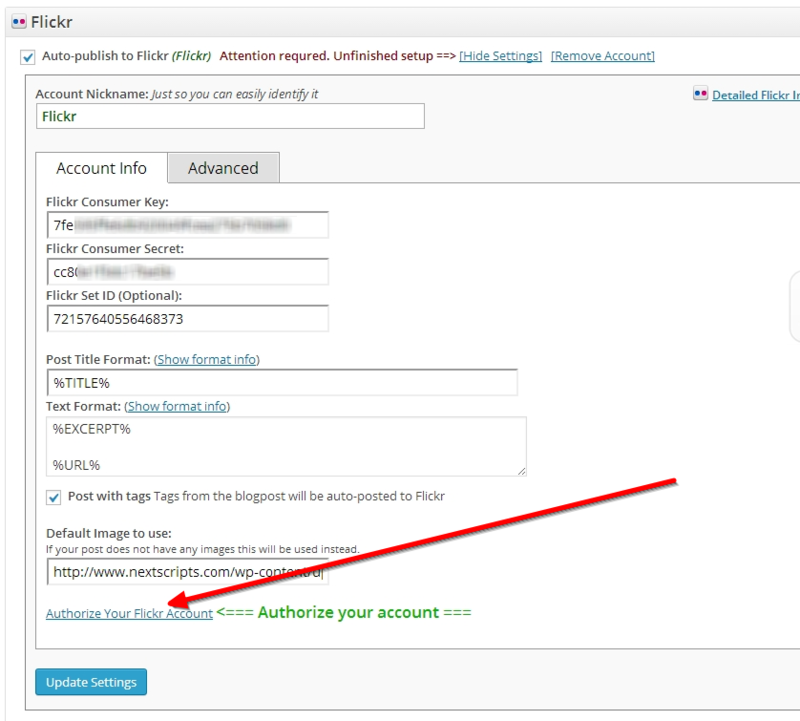 Click “Authorize Your Flickr Account” and follow the authorization wizard. 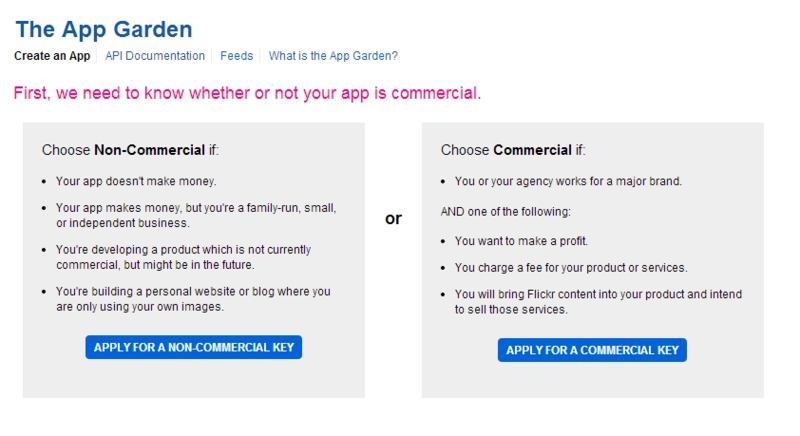 Flickr will ask you to allow access to your account. 4. 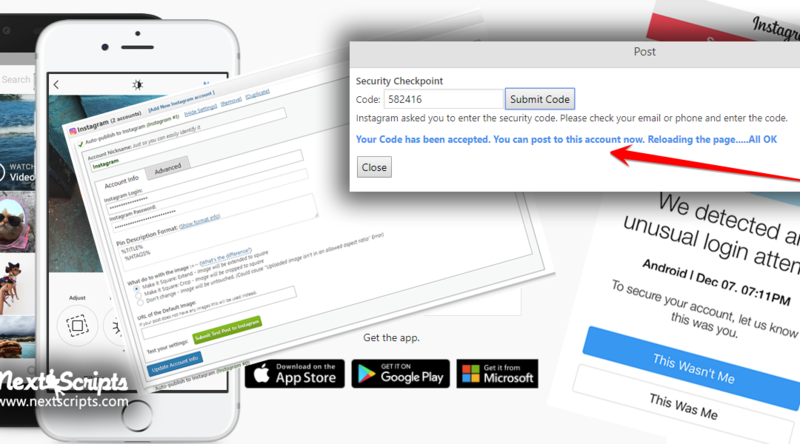 Your Flickr account is ready to use.